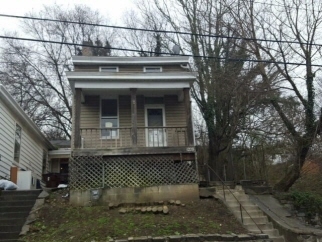 Description: 2 bed, 1 bath covington ky home. Great investment. Covered front porch is a bonus. Property is sold in “as is” condition and “where is”. Seller does not prorate taxes. Buyer pays all closing costs including, but not limited to any and all transfer taxes, title, legal, and recording fees. Data believed correct but not guaranteed. Buyer to verify data prior to offer. Agents read agent remarks.